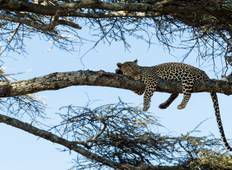 Find a Discovery trip that explores Mt Kilimanjaro National Park. There are 9 tours to choose from, that range in length from 5 days up to 12 days. The most popular month for these tours is July, which has the most tour departures. "An amazing trip to remember. 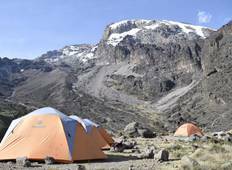 We did the Kilimanjaro Rongai route 7 days and summited..."
"Very exciting experience! The food was excellent and everyone was very nice and helpful...."